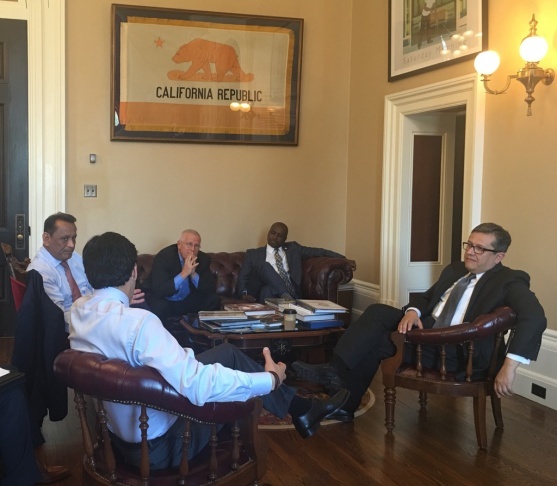 A group of Los Angeles officials, including Councilman Gilbert Cedillo, met with state leadership Monday, May 23, 2016 to lobby for funds for affordable housing and homelessness. 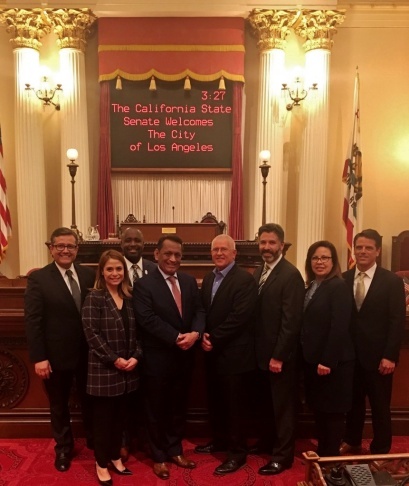 Los Angeles City Councilman Gil Cedillo, along with other city officials, flew to Sacramento on Monday to meet with California leaders including Gov. Jerry Brown. They went to advocate for a one-time affordable housing budget. The $1.3 billion proposal was introduced by Assembly members and would fund housing programs directed at increasing affordability and combating homelessness in the city. The largest part of the budget would provide rental housing and homeownership opportunities for low-income working families, according to a press release from Cedillo's office. It includes money for seismic retrofitting, housing assistance for the homeless and more. The lack of affordable housing in Los Angeles is an issue that needs to be addressed, Cedillo told KPCC. 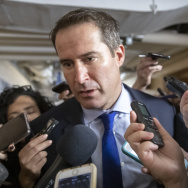 “We have a housing crisis and we need 100,000 units of housing, so we want to make sure that we’re able to build housing at all levels,” he said. Lobbying for the legislators' attention has been easier than past years, Cedillo said. He partly attributes this to the fact that Senate Pro Tem Kevin de León and Assembly Speaker Anthony Rendon are from the L.A. area. This gives them a better understanding of the housing climate in the city, Cedillo said. In the past, he said, people in leadership positions were from Northern California and made this type of advocacy difficult. “They didn’t have a full appreciation for the challenges that we have in Los Angeles. We didn’t really feel like we got our fair share in the past,” he said. Cedillo said that, because of this, he believes that these talks with legislators are imperative to give them an understanding of what works for the city and what doesn’t — and how to optimize the money set aside for these issues. Cedillo said that he is optimistic about what the meetings will yield. He said L.A. should get at least 40 percent of the state's funding towards homelessness. Another goal of the trip: updating the language of Proposition 63, also known as the Mental Health Services Act, which was passed in 2004 and provides funding for mental health services in California. Cedillo said he hopes to broaden the meaning of mental illness to make the $2 billion allocated for this proposition accessible to more of the city’s population. 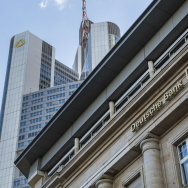 “We want to have flexibility to make sure that definition is as broad as it is so that we can capture as many people who need services,” he said. He said he hopes to extend the definition to include victims of domestic violence, substance abuse and people who have been in foster care.